For this prominent master-planned residential community, in North San Diego County, work was in support of company’s overall business planning effort. Client organization was interested in understanding the financial comparison of various build-out strategies, exiting either through bulk land sale, finished lot takedowns to end builders, or hold and develop through end homebuilding. Work included “finished lot vs. builder pad” take-down scenarios. 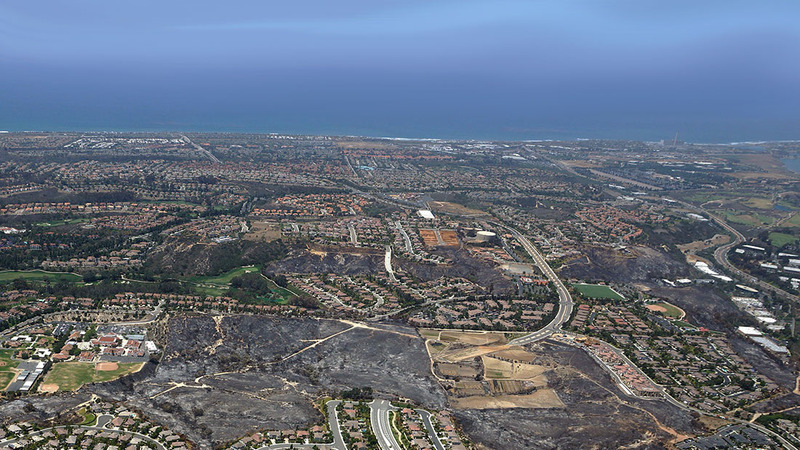 BCE Development had acquired this North San Diego County master-planned community with substantial remaining build-out inventory, as part of a portfolio acquisition of major land developments. A business plan with detailed market and financial analysis was prepared, for use by California senior management of this major Canadian company, in presenting to the Board of Directors various alternatives for disposition and/or development. One key strategic marketing issue in the business planning effort, was the amount and type of senior housing (independent living, assisted living, skill nursing, etc.) to be included in the land use plan. The La Costa Ranch property is part of he City of Carlsbad, a unique coastal community located about 35 miles north of the City of San Diego surrounded by mountains, lagoons and the Pacific Ocean. The City’s overall build-out population is about 135,000 residents based upon a total dwelling unit cap ratified by Carlsbad votes in the November 1986 election. While a smaller, coastal community, Carlsbad is the location of multimedia, biomedical, electronic, and light industrial businesses.